My job: finding the missing piece of the puzzle—capital, talent, creative ideas—that helps a company take off. 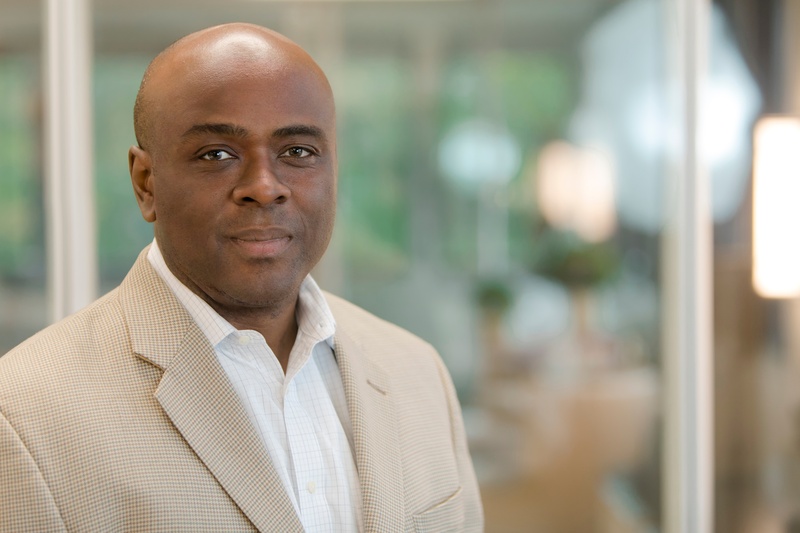 Lenard is responsible for leading Edison investments in companies primarily located in the mid-Atlantic area. 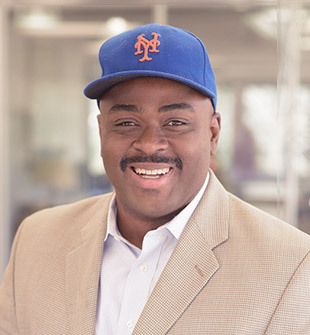 Lenard co-leads Health Care IT investments and leads Edison’s Security practice. Lenard is active in the mid-Atlantic venture community serving as a board member for the Maryland Venture Fund. He is also a member of the Greater Baltimore Technology Council, and the Northern Virginia Technology Council. My greatest business lesson happened when I was three years out of undergrad working at a consulting firm. My company was bidding on a project to help a financial organization create a specialized marketing plan to better target the Hispanic market. I was a junior member of the organization but when my managing partner had to cancel I ran the meeting. When I entered the room, the client picked-up the phone and asked why is someone so junior in his office. I quickly informed him that his competitors were already serving the market more readily because they had hired sales reps of Hispanic decent. I informed him that industry research revealed that “likes buy from likes” typically based on ethnicity. I then told him that his century old firm had one sales rep who was proficient in Spanish. I then advised him to sit down and hang up the phone. He did and my firm won the contract. The lesson is to be prepared for every meeting beyond a cursory discussion. It will enable you to quickly gain trust that will eclipse any perceived limitations.